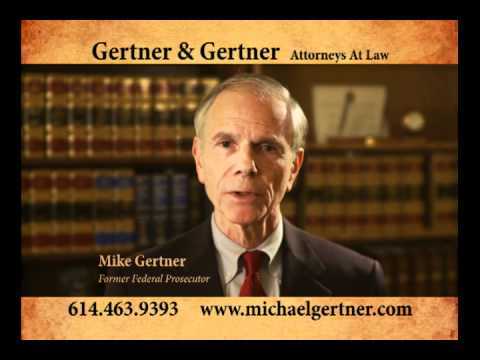 Attorney Mike Gertner has dedicated his career to the representation and recovery of compensation for those who need it most. 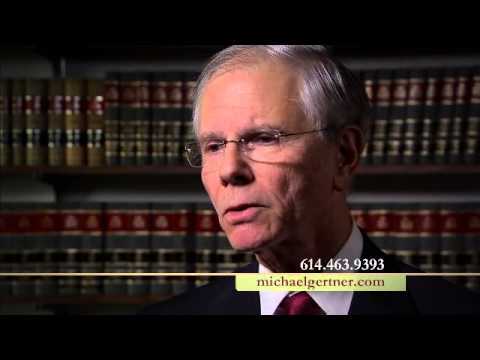 His primary area of practice is probate litigation, where Mike’s track record has included several cases where he recovered inheritances and other assets wrongfully deprived from his clients by fraud or other misconduct. He also represent clients who have been denied Social Security Disability Insurance benefits, who have been seriously injured, and who are in need of strong criminal defense. As his representative cases demonstrate, Mike is an assertive trial lawyer with over 40 years of experience. He possesses the skill and experience needed to protect your rights in interests in court. There is no substitute for actual trial experience. To learn more, contact us to discuss to discuss your case in a free initial consultation. Mike makes a point of conducting face-to-face interviews with each client. He also offers straightforward counsel aimed at helping you make sound decisions so you can get back on track with your life. We fully appreciate that a website can only tell you so much about our practice. 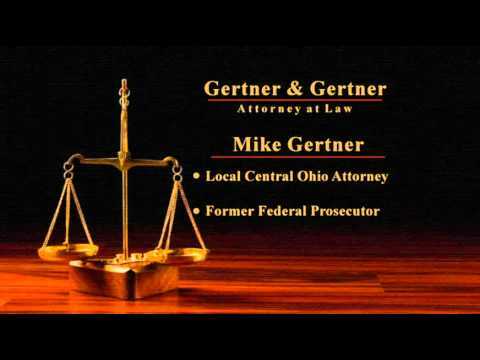 We invite you to contact our firm in Columbus. "My life has been dedicated to fighting for justice and recovering compensation for individuals who have been wronged. Everyone has a purpose in life and this is mine: to represent those who can't help themselves. This is my purpose, this is my life. I do justice one case at a time."